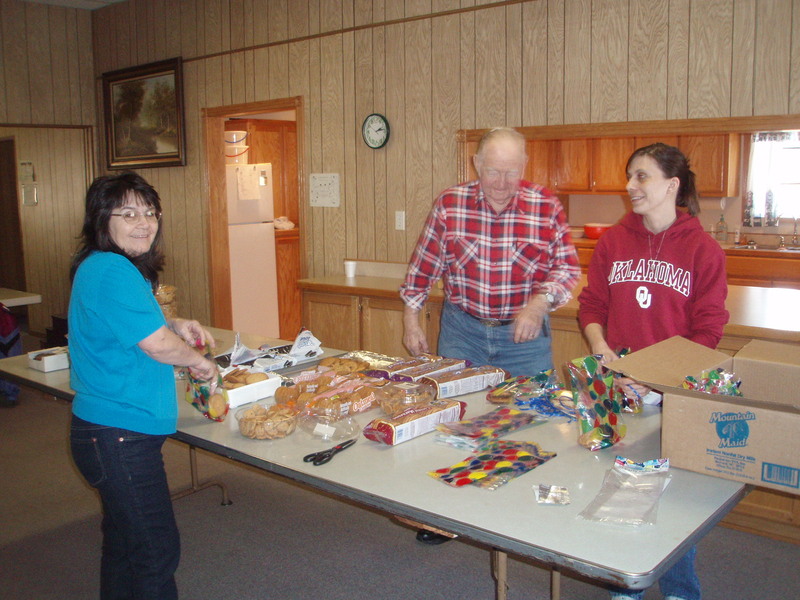 For several months, ISBC has utilized a Cookie Ministry to prisoners in the Wagoner County Jail. 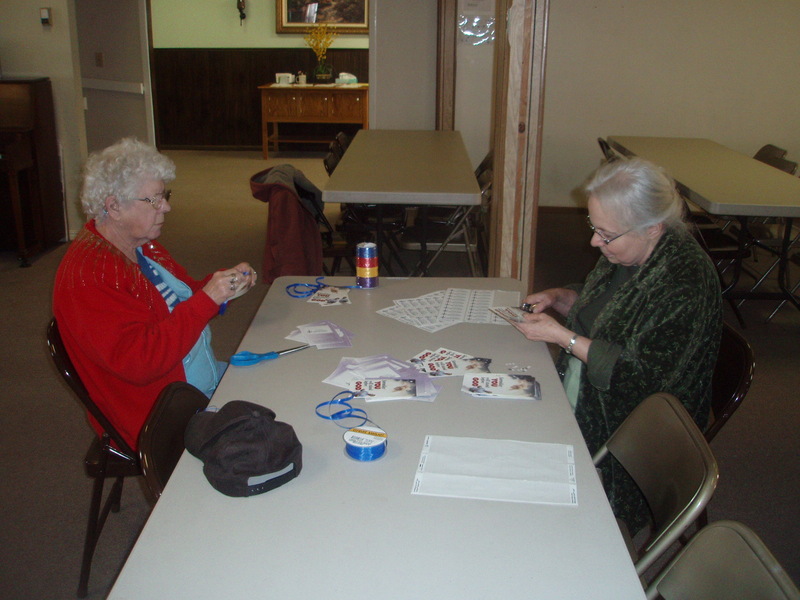 Volunteers bake cookies (and buy some from the store) and make little gift bags with gospel tracts and take them to the jail on the last Friday of each month. We have had several interesting responses; letters from inmates thanking us for the gesture and asking for prayer and the copy of a letter from a tract company to the prisoner congratulating him on receiving the Lord because of the tract that was attached to the cookies! We praise God for this simple but important ministry and pray He gets all the glory! At our last business meeting, we voted to establish a “Cookie Ministry” to the prisoners at the Wagoner County Jail with Marty Berryhill being the ministry leader. She informed the church today that approval has been given by the jail for us to do this. They have requested that 3 or 4 cookies be packaged together and we ARE able to include tracts, brochures, or other appropriate literature! We have arranged to bring the cookies on the last Friday afternoon of each month. The first time will be THIS Friday, April 30. The jail administrator informed us that there are currently 94 prisoners, so if we put three cookies in each pack, that would be 282 cookies, or 23 ½ dozen. If we put 4 cookies in each pack, it would be 376 cookies or a little over 31 dozen. Marty suggests that there be a “put together” on Friday morning at 9 am.